Happy Weekend, My Lovelies! We attended a Fall Festival this morning, and I almost forgot to post! Are you in the fall mood yet? 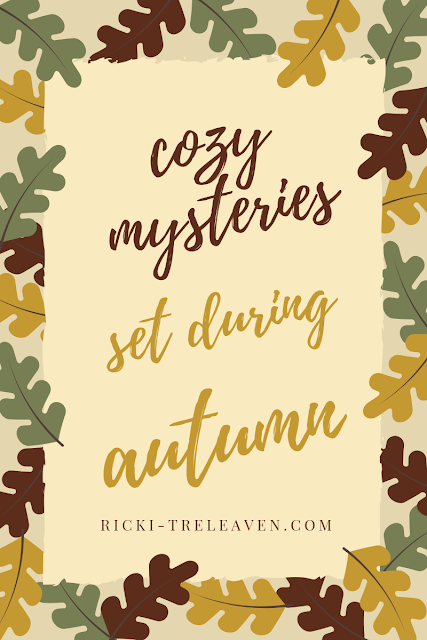 If not, then why not pick-up a cozy mystery from your local library set during autumn? I spent a couple of hours curating a few I thought y'all would like, and I've included a brief description of each. I love this series, and this one involves an archaeological dig, plans for a Harvest Festival, and ghosts in the Vicar's meadow. 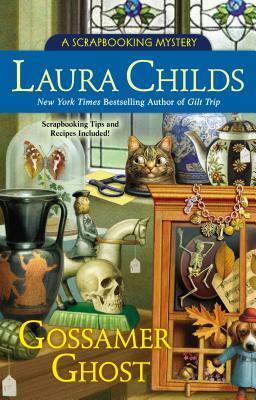 This one is a bit more village secrets than mystery, but the creepy factor makes it a good choice for fall. 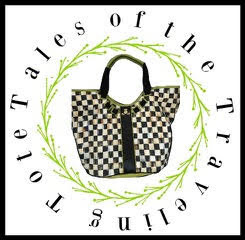 This is the twelfth in a series, and it involves a the Heritage Society's "Pirates and Plunder" soiree. A valuable ring goes missing at the same time a history intern is murdered. It’s late autumn in Tinker’s Cove, Maine, and the last surviving flowers on Lucy Stone’s porch have fallen victim to the first frost of the season. 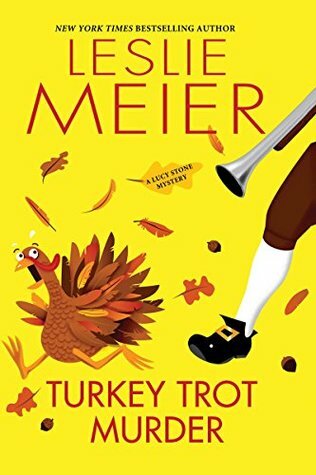 The Turkey Trot is a 5K run in the village, but before the event Lucy discovers a frozen body in a pond. I find this series to be a little darker than most cozy mysteries (I've read a couple) but they are highly popular, and I do love Lucy's character. 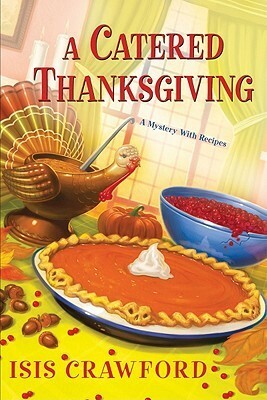 In this book from the series featuring catering sisters Bernie and Libby Simmons, a Thanksgiving dinner goes awry thanks to a killer who's hiding a cornucopia of secrets. This one might be worth it because of the recipes in the back; one of them is for Pecan Pie using Steen's Syrup, a Louisiana pantry staple. I love the Hannah Swenson murder mysteries. I've read several of them! You might have seen them on the Hallmark Movies and Mysteries Channel. 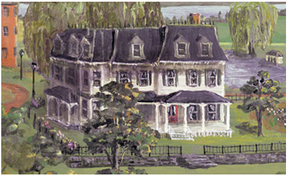 In this one, Hannah is a newlywed, and Hannah has felt as bitter as November in Minnesota since Ross (her husband) vanished without a trace and left their marriage in limbo. Still, she throws herself into a baking frenzy for the sake of pumpkin pie and Thanksgiving-themed treats while endless holiday orders pour into The Cookie Jar. 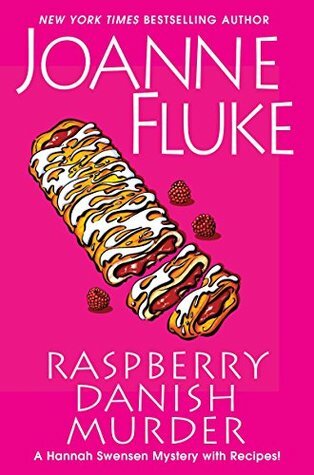 Hannah even introduces a raspberry Danish pastry to the menu, and then her husband's business partner is found dead. 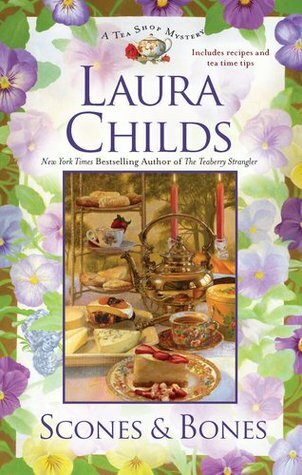 There are around thirty wonderful recipes woven throughout the narrative in this book. I usually buy Fluke's books on my Nook app so I can follow the recipes using my iPad. If you love stories set in New Orleans and scrapbooking, then this is the cozy mystery series for you! Plus this one has some classic New Orleans recipes like Carmela's Crazy Dump Cake, Party Shrimp Dip, and New Orleans-Style Beignets. All the recipes are super simple! 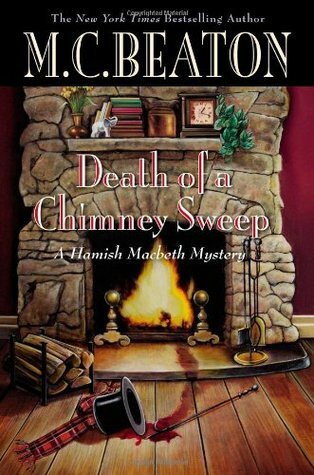 I love the Hamish Macbeth series, and I also love M.C. 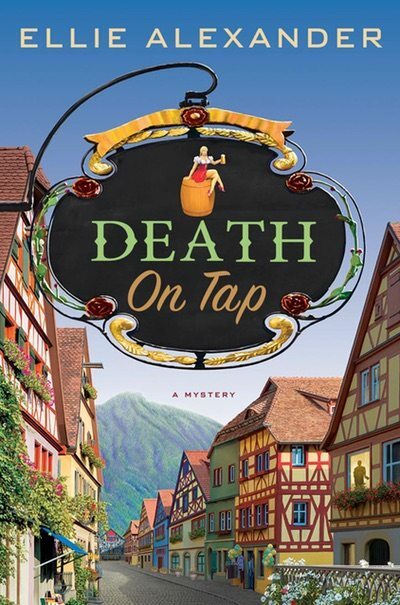 Beaton's other series: Agatha Raisin Mysteries. In the isolated villages in the very north of Scotland, the villagers rely on the services of the itinerant chimney sweep, Pete Ray, and his old-fashioned brushes. Pete is always able to find work in the Scottish highlands, until one day when Police Constable Hamish Macbeth notices blood dripping onto the floor of a villager's fireplace, and a dead body stuffed inside the chimney. Some citizens in Loch Dubh are certain that Ray is the culprit....but is he? Whispers, footsteps, and a cold white mist are plaguing Mrs. Witherspoon, but the police have failed to come up with any leads, supernatural or otherwise. But when she turns-up dead under suspicious circumstances, it's up to the Cotswolds most famous amateur detective to solve the case. I love Agatha Raisin mysteries. Agatha is so sassy and endearing! This is the 23rd installment of Daheim's Bed and Breakfast Mysteries Series. 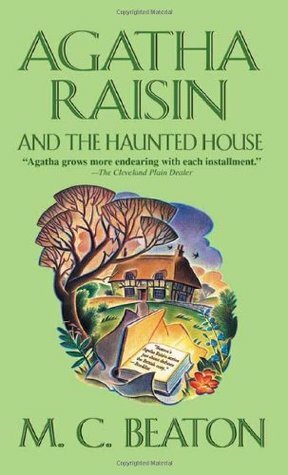 I could simply entice you to read this by describing a vacation in a remote and possibly haunted Scottish castle owned by a rich whiskey distillery baron, but when I also add that there's a murder mystery and some of the oddest, most quirky character north of Hadrian's Wall, then this one is a slam-dunk. And finally, if you want to read my full reviews of the new Sloane Krause Murder Mysteries by Ellie Alexander, you may read my reviews HERE. I highly recommend both. 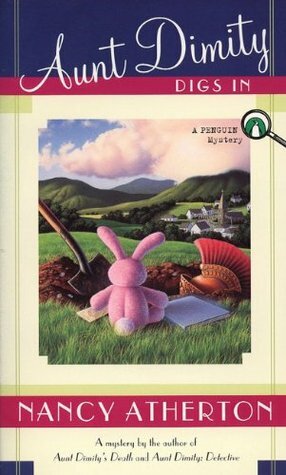 Which of these mysteries appeals to you most? Let me know in the comments section below! I love and have read every Aunt Diminty book. I wish there were more! 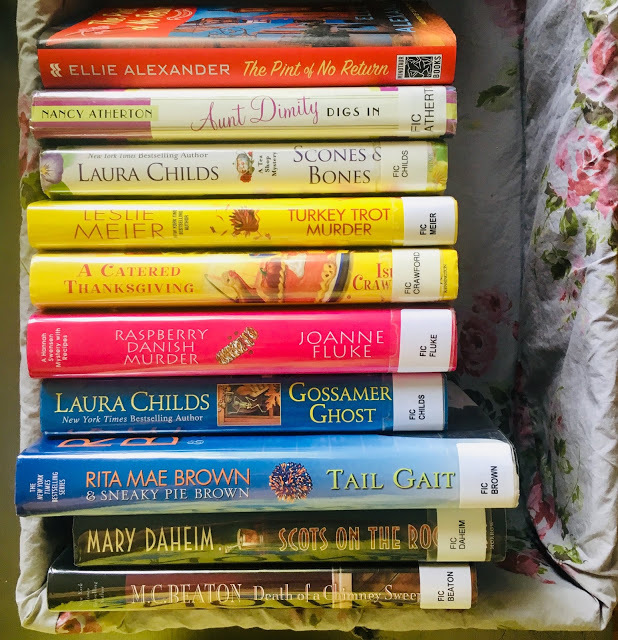 The only authors I have not read are Mary Daheim and Ellie Alexander. So far as the other authors, I can't choose a favorite. Books of this genre are my jam! 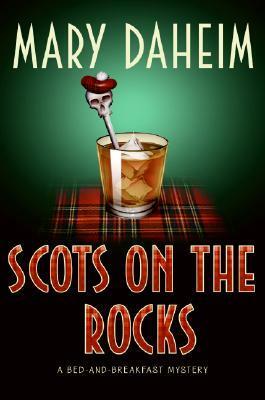 Scots on the Rocks .. this one sounds like a great Autumn read. I have read several by some of these authors, I like Joanne Fluke because of the recipes woven in especially! 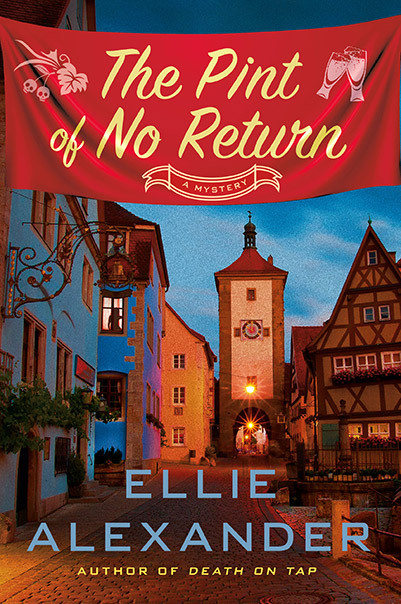 I downloaded the Pint of No Return yesterday, looking forward to that! Thanks for all the great suggestions! I will definitely have to check out some of these! We are having nothing but rain for the next week...the perfect atmosphere for reading! I also love Diane Mott Davidson...her books are great! LOVE Joanne Fluke!